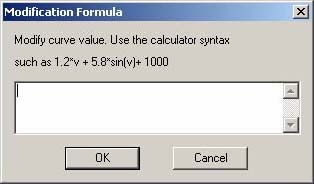 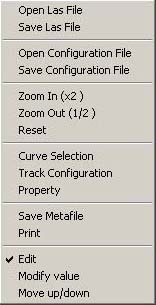 Save data files in EMF( windows enhanced metal file) format. 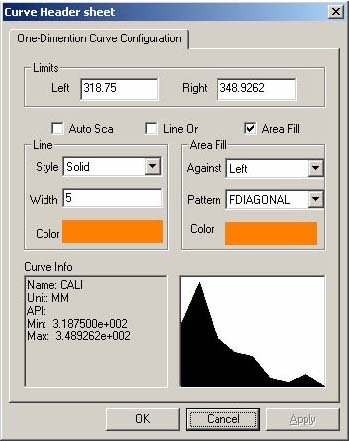 Cross plot support: plot one data curve against another by fill in solid color or pattern between them. 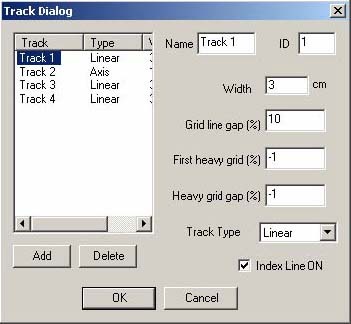 Track properties for each track: width, type, vertical grid etc.